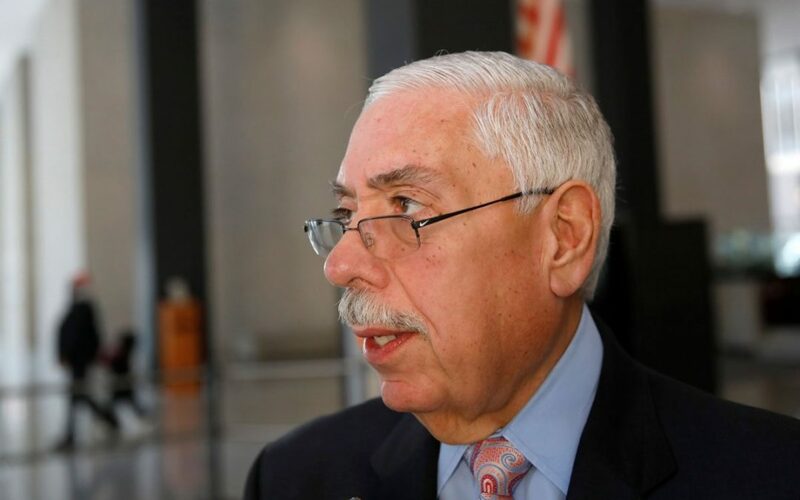 “Assessor Berrios’ skipping of the Sun-Times editorial board meeting is another slap in face for Cook County taxpayers. Berrios continues to dodge any opportunity–and he’s had plenty–to come clean about issues that have been plaguing his office for years. “Under Berrios the system has punished working families, causing financial paralysis to homeowners in the South, West and Southland communities striving to stay afloat. “The Editorial Board session today would have been a great opportunity for the Assessor to explain, directly to the voters, why he has failed them for so long. Instead, he skipped out, just as he skipped last week’s hearing in front of the Cook County Board of Commissioners.